Kylie and Marcus – Mecure Portsea Wedding. 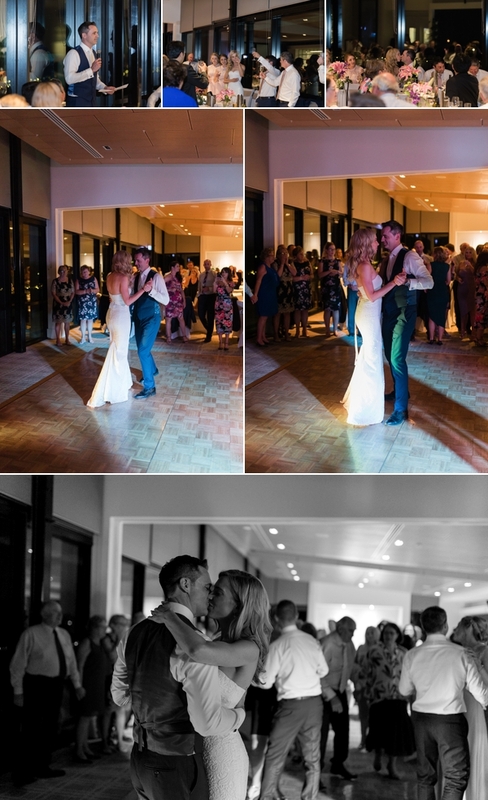 Kylie and Marcus chose the gorgeous location of Portsea Mecure Glof Club on the Mornington Peninsula to marry and celebrate with family and friends. We started the day with Marcus and the boys as they prepared for the day and after capturing a few photos we headed over to meet with Kylie and the girls. Kylie looked absolutely stunning in her Wendy Makin dress and we had great fun capturing these girls together- so much laughter! As the ceremony started it was so lovely to see Marcus shed a tear as Kylie walked towards him down the aisle. Afterwards we headed to a couple of our favourite locations around Portsea for some portraits before joining guests for the reception. Thank you for having us along to capture your day Kylie and Marcus. Shannon.